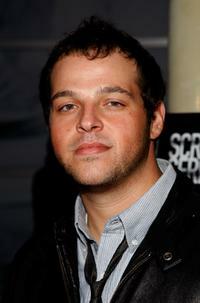 Daniel Franzese and Sarah Butle at the California premiere of "I Spit On Your Grave." 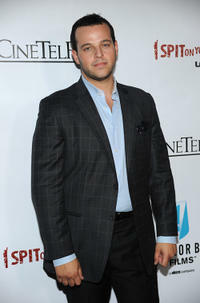 Daniel Franzese at the California premiere of "I Spit On Your Grave." 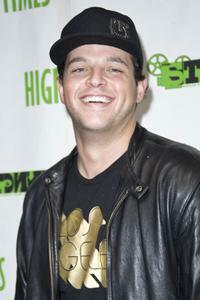 Daniel Franzese at the High Times Magazine's 8th Annual Stony Awards. 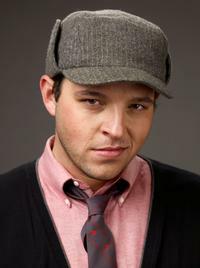 Daniel Franzese at the 2009 Sundance Film Festival. 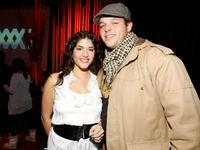 Stephanie Andujar and Daniel Franzese at the William Morris Agency Independent Sundance Party. 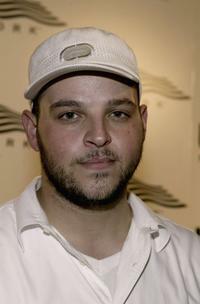 Daniel Franzese at the US Open opening night party. 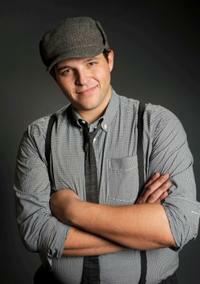 Daniel Franzese at the Hollywood Life House. 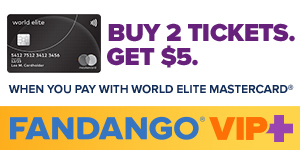 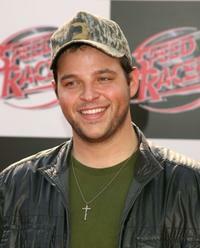 Daniel Franzese at the world premiere of "Speed Racer." 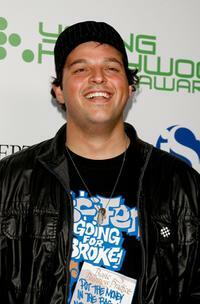 Daniel Franzese at the 9th annual Young Hollywood Awards. 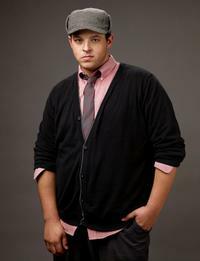 Daniel Franzese at the California screening of "The Promotion." 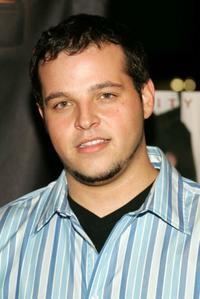 Daniel Franzese at the world premiere of "Cruel World." 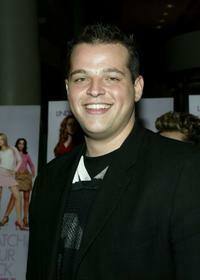 Daniel Franzese at the private screening of "Mean Girls." 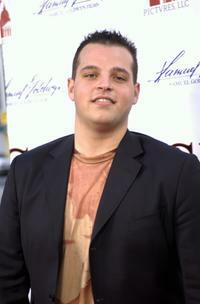 Daniel Franzese at the New York premiere of "Party Monster." 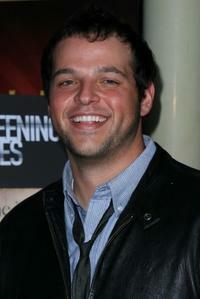 Agnes Bruckner and Daniel Franzese at the Los Angeles premiere of "The Amityville Horror." 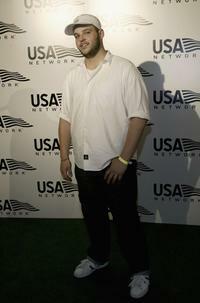 Daniel Franzese at the "US Open" opening night party. 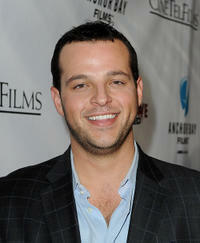 Daniel Franzese at the Los Angeles premiere of "Stateside."